It can be fun looking around at different kinds of tyres. The decision you make on your tyres will be an important one, because depending on how far you drive each day you will have those tyres for three to six years. Getting a good set of tyres for your vehicle will keep it running and handling at its best, though, and let us advise you on how to do just that! Have you not been enjoying how your car handles or rides? Have you or passengers felt like the ride was “stiff” or a little too bumpy? Well, that may mean that getting another tyre model would benefit you. 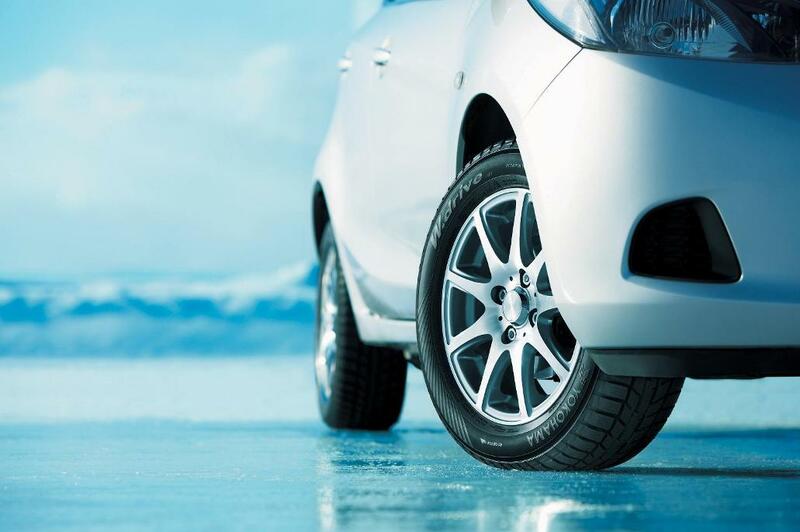 For example, if you want more performance from your vehicle then you should consider getting summer tyres for it, instead of continuing to drive with all-season ones. Another thing to consider is if you were happy with the tyres that need replacing—do you feel that they were good quality ones and have just been on your car for a really long time? Consider buying the same exact model you have now if that is the case. Finally, if it has come to your attention that your tyres need replacement, whether because of ride quality or you have noticed they are worn out, then your wheels may need replacing as well. If your wheels are damaged or worn, then replace them with your tyres. When you do purchase these items, ensure that you get them in full sets. Nowadays, suspension technology works best with a matching set of tyres. Down the road it will also be easier to maintain your tyres and get the best amount of handling possible from your vehicle. It can be a financial expense, but doing this will make it easier to look after your car! If you want to consider getting used tyres, use caution. Do not get tyres that have been stored in a sunny or hot location for six or more years. It is also a good idea to steer clear of spare tyres, because those are generally manufactured only for limited use. Did you know that you can look on a tyre’s sidewall for the week of a year the tyre was made? For example, “2414” at the end of an alphanumeric series that starts with “DOT” on the tyre indicates that tie tyre was made in the 24th week of 2014; the tyre’s age is something to consider if you really want to buy used tyres. With new tyres, to be safe, you need to anticipate longer than usual breaking time. We also suggest 500 miles of break-in time before you engage in hard cornering. On a regular basis you should ensure that the tyres are properly inflated. When you get an oil change it is also a good idea to get your tyres rotated at the same time; you won’t have to come back to the garage on two separate occasions to take care of these things! Our friends at Lustine Chrysler Dodge Jeep RAM would be happy to assist with your tyre needs!